CAMS is used by many different types of users with different goals and expectations. We aim to cater for all levels, which means core CAMS features that are designed to make your job easier and more enjoyable, regardless of your responsibilities. Open up our feature list below to see how CAMS is useful across many different roles. For a downloadable list or more information please see our Extended Features List or contact us directly. 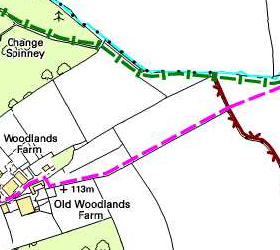 CAMS will give you a structure to aid with maintaining your path network. Respond faster and provide more information to staff in the field. The dedicated legal module for CAMS makes managing legal cases easy. With the ability to store any relevant documents in CAMS it's possible to keep a record of a legal case from start to finish and implement any resulting changes automatically. 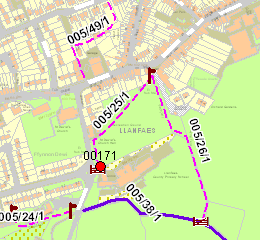 CAMS assists with site management and holds land parcel information to inform the maintenance of the path network. 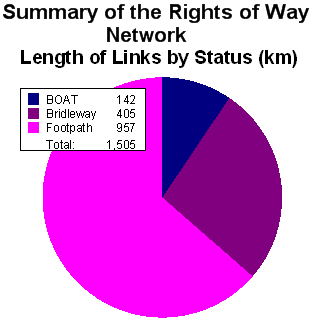 Store information to inform the rest of your rights of way work and help you to make decisions. 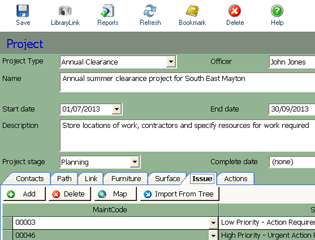 Projects in CAMS are a collection of assets, issues, tasks, people and resources that help to you manage your workload and are integrated throughout all other CAMS functions. 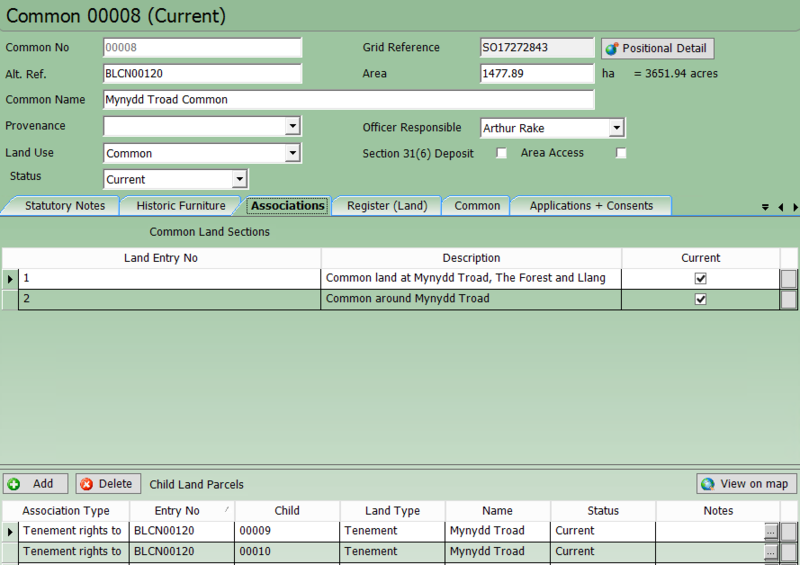 The dedicated CAMS volunteers module allows for all volunteer records to be stored in CAMS. This in turn allows for the volunteers to be assigned work alongside existing officers. Connect photos taken in the field to the related object in CAMS. Our Library Link system allows for new and existing photos to be viewable within CAMS. 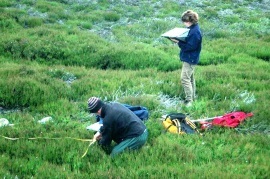 Our survey module will allow for automatic importing of photos taken in the field. All media types handled – images, MS Word, PDF etc. Highlight your achievements with our reporting system. 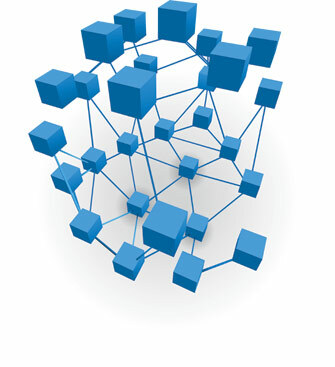 Quickly and easily pull statistics from CAMS about the state of the network, amount of work done or pending costs. 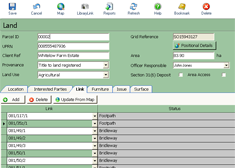 The CAMS Commons and Village Green module allows you to manage all the data relating to the Commons and Town and Village Green Registers. Integration of the text data with the map features: everything is in one system making it much easier and quicker to use and search. We are happy to work with you to find solutions suited to your needs. Please see our CAMS Web or Portfolio pages for more information on how we can integrate with any existing systems. Other systems include asset management, web sites, CRM, Ordering systems etc.